▷ Land Rover II Navteq update. Speedcam for your maps. Download update. Free custom download. 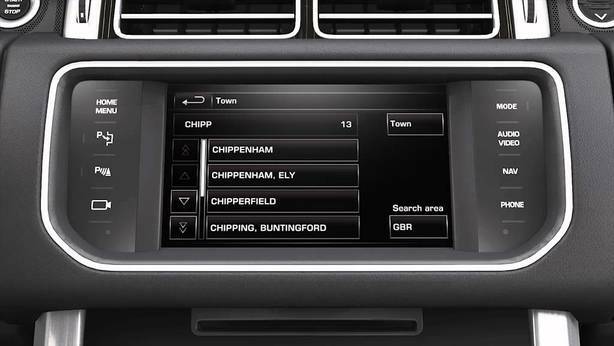 In order to update your GPS device: Land Rover II Navteq with the latest update, follow next instructions. First of all, be sure you got the update file for your Land Rover II Navteq device, downloaded from SpeedcamUpdates.com. Upload the files into your Land Rover II Navteq device selecting the option "Import POI". In Navigator Menu, press button MORE. Select Add for adding one by one list of points of interest grouped by category. You can also edit the category choosing a name, and icon and a sound. Or you can delete it if you prefer.